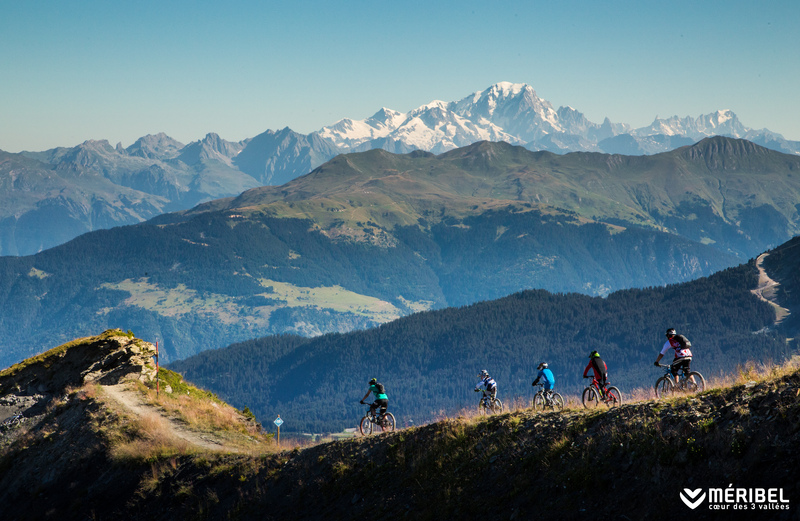 Méribel is situated in Savoie and offers an exceptional quality of life in an authentic setting in the French Alps. 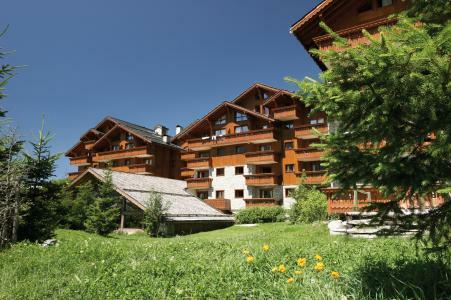 The 13 surrounding hamlets bring a traditional and unique feel. 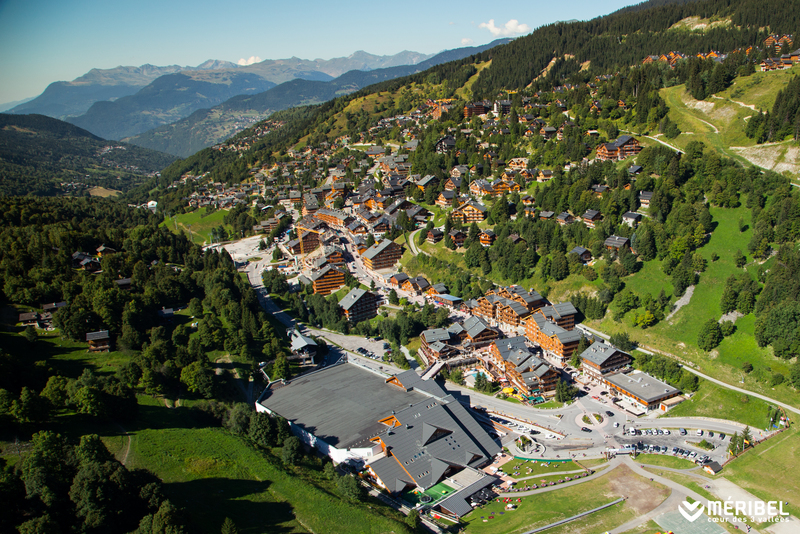 Méribel centre is located at an altitude of 1500m and is one of the largest and most beautiful villages in the Alps. 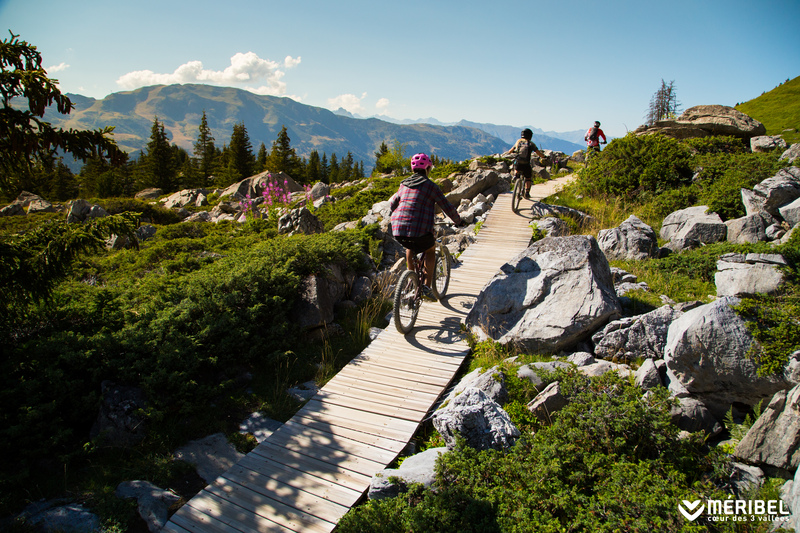 Activities include hiking trails, night in a refuge, mountain biking, swimming pool, golf and are available at a discounted price for Méripass card holders. 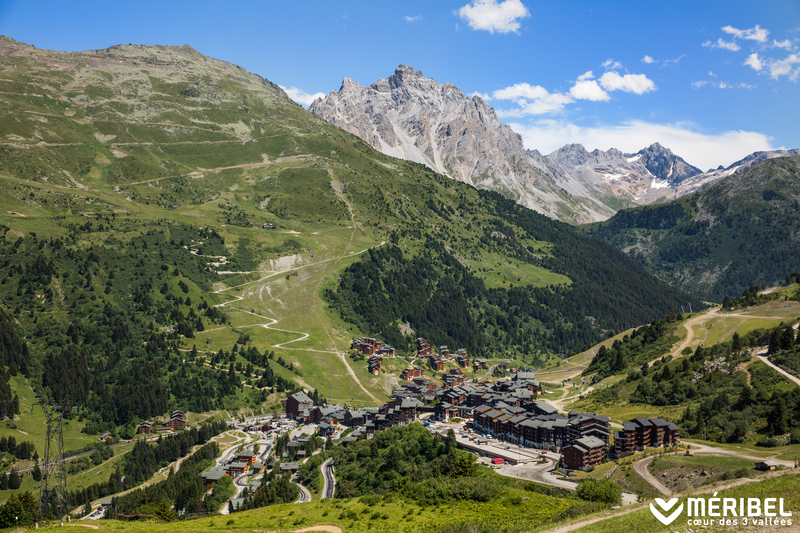 For an unusual and unforgettable stay! 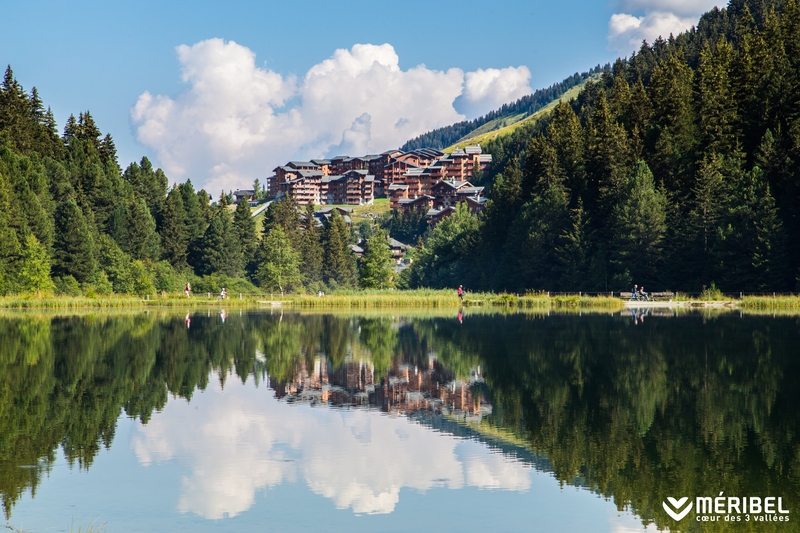 Book your accommodation in to Méribel resort, a few steps from your favourite activity.